Adopt a Leopard and help WWF to protect their future. 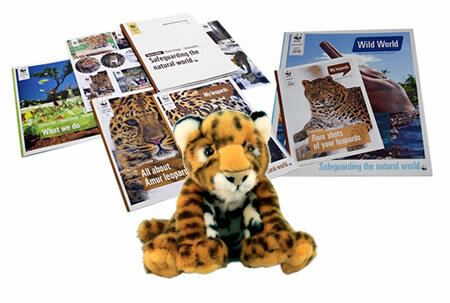 Adopt and receive a cuddly toy Leopard, a fun filled WWF adoption gift pack, plus updates on your animal three times a year. There are only 70 Amur Leopard's left on the planet, making them one of the world's most endangered big cats. The Amur leopard is one of the rarest species on the planet. It is estimated that there are less than 70 of these magnificent big cats left in the wild. Their traditional habitat spans the South-East of Russia and North-Eastern China. The Amur leopard differs from other subspecies of leopards because they have the strongest spotted fur. In 2007 the number of Amur leopards in the wild fell to as low as between 15 to 20. In the decade since then through conservation efforts, their numbers have been steadily increasing. Your adoption will help WWF to continue this great conservation work. 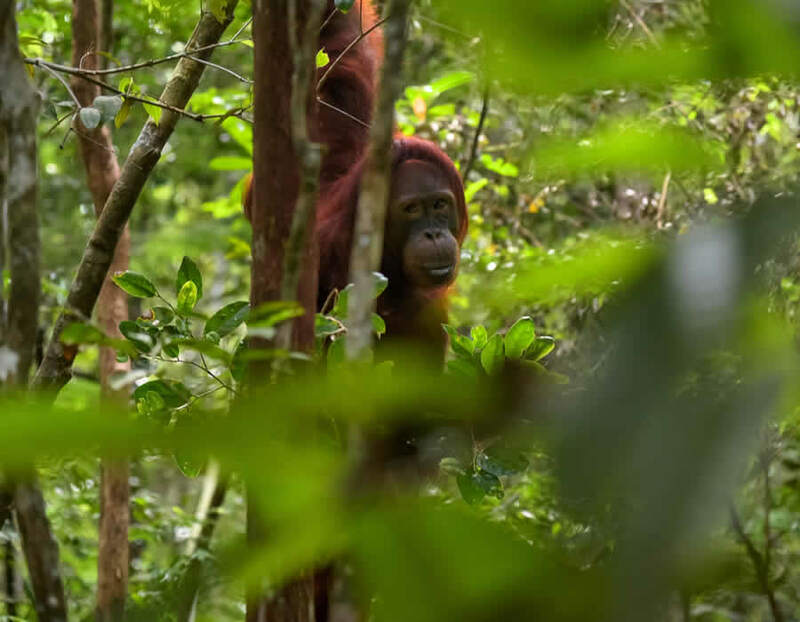 This includes restoring their areas of forest, ensuring increased fines for poaching and the illegal trade of leopards, and the training of local firefighters to reduce the impact of forest fires. 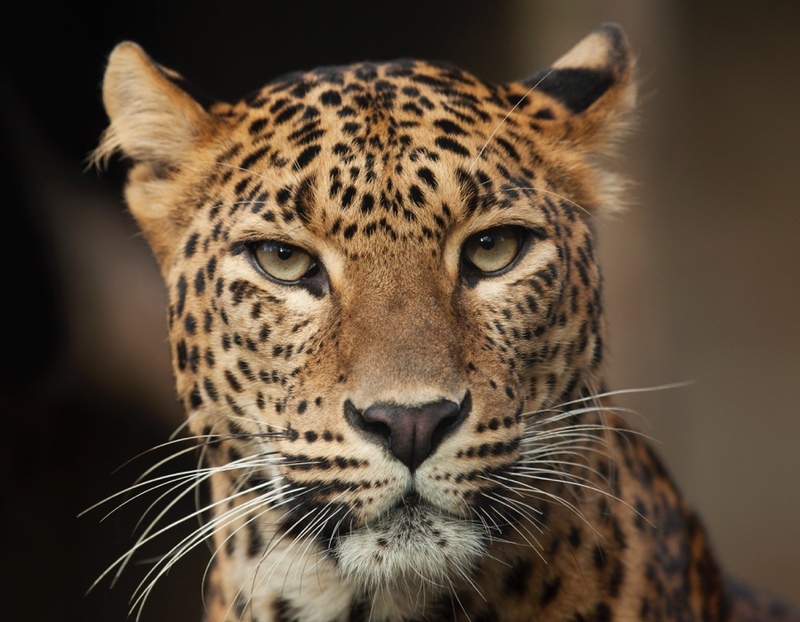 With your help WWF can halt the Amur Leopard’s slide into extinction. 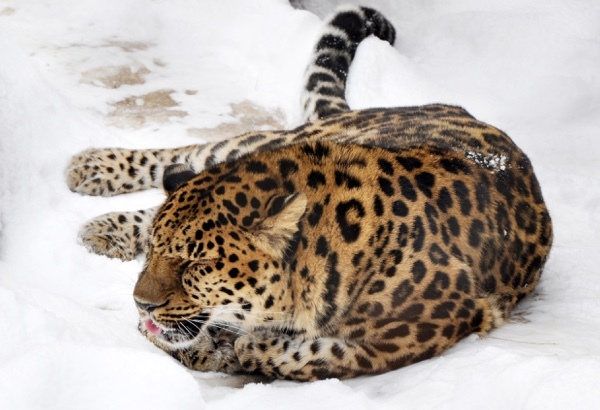 Stop the illegal trade in Amur leopard body parts. Traditional Eastern medicine makes extensive use of wild animal body parts in the treatment of many diseases. These treatments have no scientific basis, so it is a real tragedy when poachers track and kill an endangered animal in order to satisfy demand for body parts that in actual fact have no real value. 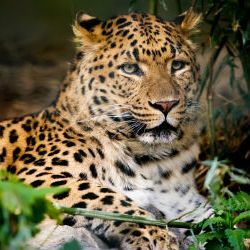 Help WWF stop the senseless killing of this beautiful big cat by adopting an Amur leopard. Make sure the Amur leopard is around for future generations. With so few Amur leopards left in the wild, we are in real danger of seeing this species disappear altogether. Unless there is a concerted effort by conservation agencies partnering with governments to do something about this, the Amur leopard will probably become extinct. One of the reasons there are so few Amur leopards is because humans have been encroaching on their natural habitat. Forests have been converted into agricultural land and people have been engaging in illegal logging. If we are to see a real revival of this species, all of this needs to controlled. To do that WWF needs to lobby local authorities and national governments to protect the areas Amur leopards roam. You can help fund the effort by adopting an Amur leopard through WWF. Restore the Amur leopards natural prey. Loss of habitat also means loss of prey. Amur leopards have to face harsh winters and often there is simply not enough food to sustain the prey these leopards hunt. WWF is doing something about this by supplementing the food their prey feed on and also vaccinating them against disease. WWF works with wildlife managers to make sure that there are healthy populations of ungulates (a large mammal) that can sustain a growing population of leopards in the region. You can help them achieve this goal by adopting an Amur leopard. Adopt a Leopard and the recipient gets a beautiful gift pack to let them know just how much you care about them. An optional cuddly toy of your Leopard. 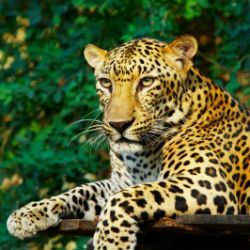 WWF's "Wild World" and "My Leopard" with news and updates for your adopted animal. Leopards are extremely agile. They have the ability to jump 3 metres vertically and 6 metres horizontally. They are excellent swimmers and when they run, can reach a top speed of 58 kmph. 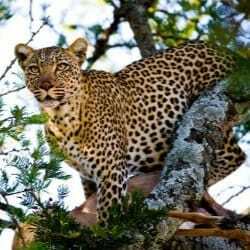 The leopard tends to prefer living alone with male territories overlapping those of females. Leopards only ever tolerate intrusion into their territory for mating purposes. 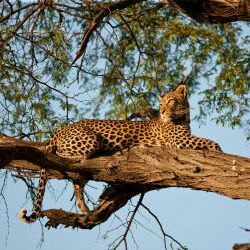 There are nine subspecies of leopards and all with the exception of the African leopard can be found in Asia, South Asia and India. Currently residing in the forested province of Primorskii Krai in Eastern Russia, the Amur Leopard has longer legs than regular leopards through having to feed in the snow, and are skilful hunters who prey on deer, badgers and wild boar. 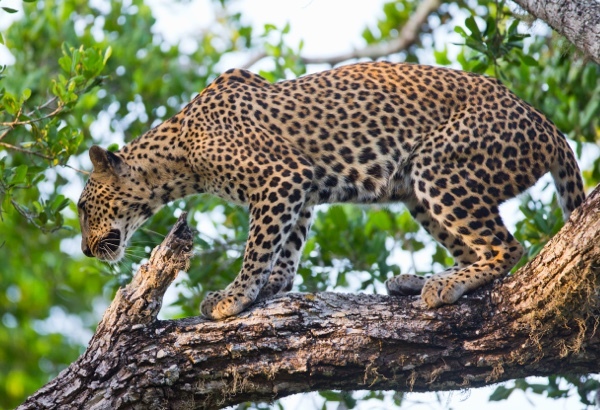 Our team bring your the latest Leopard news from around the globe.